In order to keep an office clean office bins are a necessity. 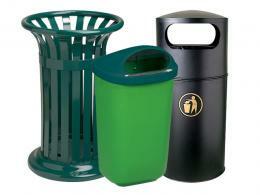 Bins provide a place for workers to discard waste in order to keep their surroundings clean. Clean surroundings are good for worker morale and keeping it clean boosts the reputation of the company. 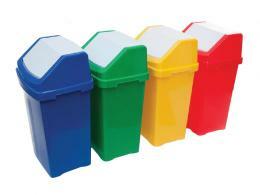 The Workplace Depot offers bins in a wide variety of styles and designs to fit all sorts of business requirements. The bins we offer to our clients are made of either plastic or metal for extreme durability and enhanced longevity in an office environment. 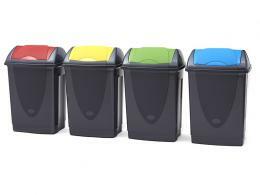 Office bins can help to deal with the problem of office trash by allowing a worker somewhere to dispose of items that they no longer have a need for. 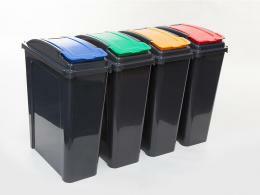 Recycling bins are a good idea for companies that are looking to go the green route. These bins provide a method of separating waste so that it can easily be returned for recycling. In an office area, the majority of waste is usually paper based and recycling bins are a good way to help the environment while at the same time keeping the immediate surroundings clean. 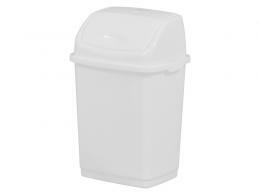 The most common bin in any office is the waste paper bin. Different offices have different volumes of waste paper, and the bins we offer vary in size, meaning that a company can acquire a bin that best fits its need. These bins are built to take varying volumes of paper and are designed in a variety of styles to fit to any interior design. The waste paper bin remains one of the most common sights in offices throughout the United Kingdom. A clean office is one that is more conducive to work. 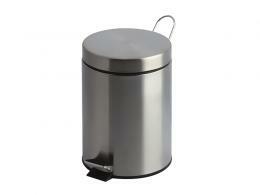 To this end, in order to keep an office clean, bins need to be supplied for the workers to take advantage of. 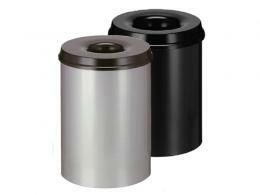 Bins reduce the change of workers littering and causing the business itself to look dirty. In order to find out what types and designs of bins we have in stock, check out our inventory at the website or call the hotline (0800 0126777) to request further information.